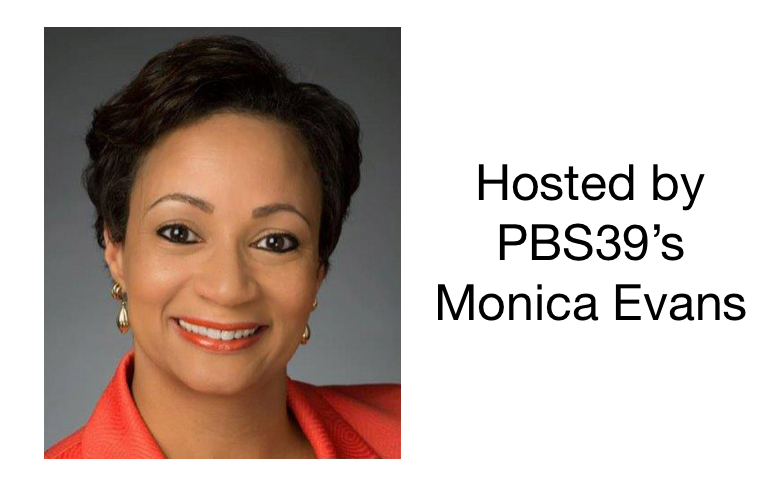 PBS39 is partnering with Zoellner Arts Center to give our viewers a preview of the upcoming 2018 Fall season! For more than 20 years, Zoellner Arts Center has created an environment where artists, and students of the arts, hone their craft, and where audiences can take in captivating and inspiring performances. They include orchestra performances, dance, and musicals including a relaxed performance of 'Pinocchio' for children with special needs. 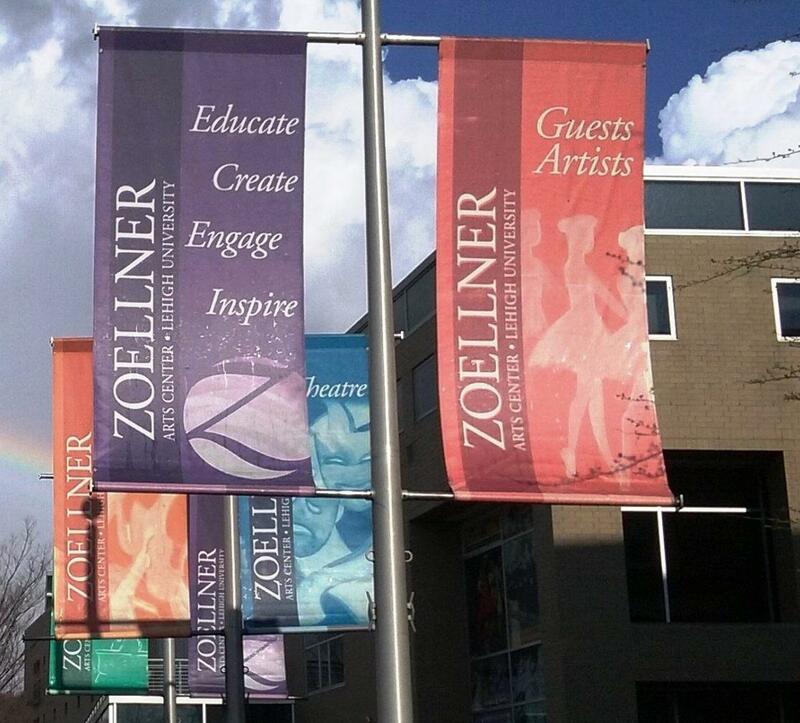 For more than 20 years, Zoellner Arts Center has created an environment where artists, and students of the arts, hone their craft, and where audiences can take in captivating and inspiring performances.